In the produce business few things add to a company’s long-term success like that of experience. At RMPSI we have the knowledge and expertise of over 100 combined years. This understanding of how to get things done permeates all departments. Our customers feel the net effect of this insight every day; whether they’re in contact with our Packing Facility Management, Sales for Shippers, or National and International Distribution. 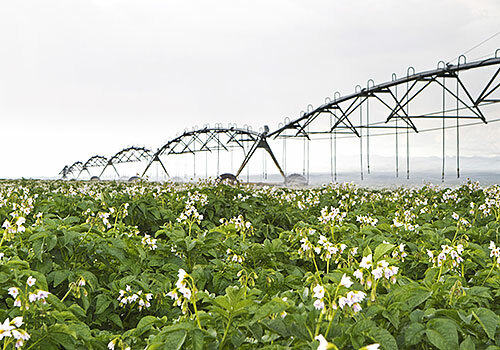 We’ve been successfully procuring Idaho’s FAMOUS potatoes to the right place and at the right time all across the United States and Canada for more than 20 years. We are currently expanding our operations to the United Kingdom.